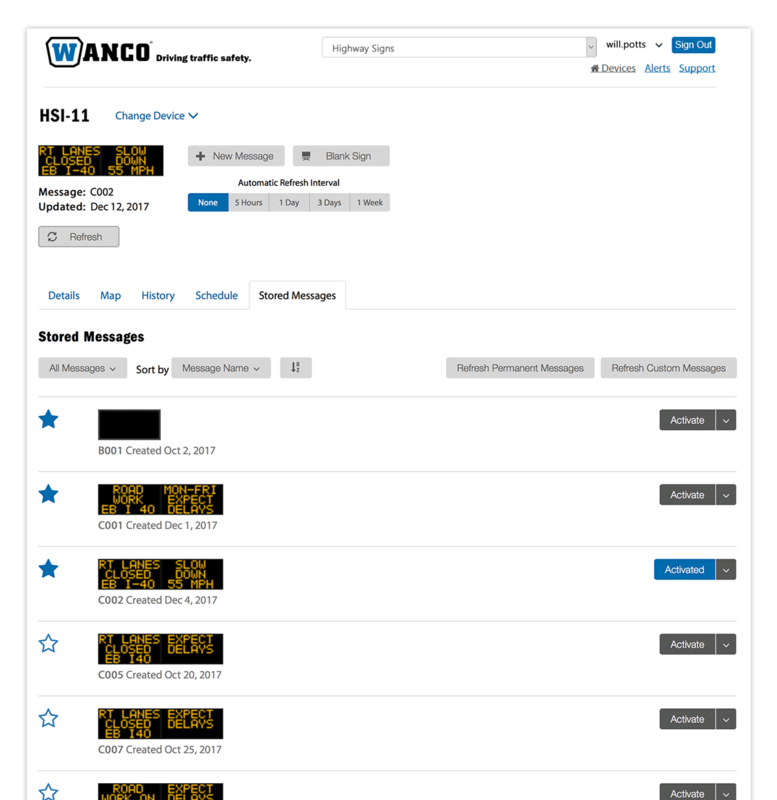 Fleet Manager - Wanco Inc.
Wanco Fleet Manager provides the fleet tracking and management solution you need for all your Wanco traffic safety equipment and more. 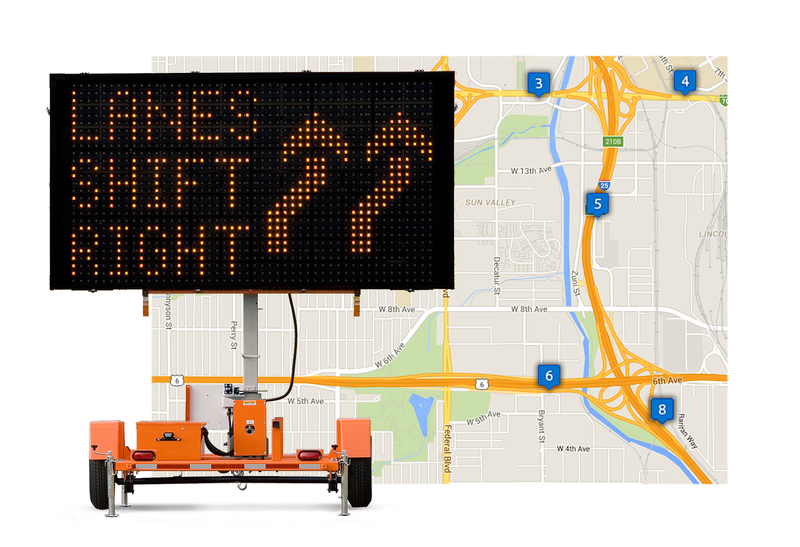 Maximize the value of your traffic safety assets by remotely accessing your fleet of Wanco signs and other equipment. Remote access saves time, improves safety and reduces the need for training of off‑site personnel. Take control of your fleet based on accurate, up-to-date information. Using a computer or mobile device you can see your entire fleet, create lists and groups of equipment, and manage equipment individually or in groups. Manage users and add and remove equipment as needed. 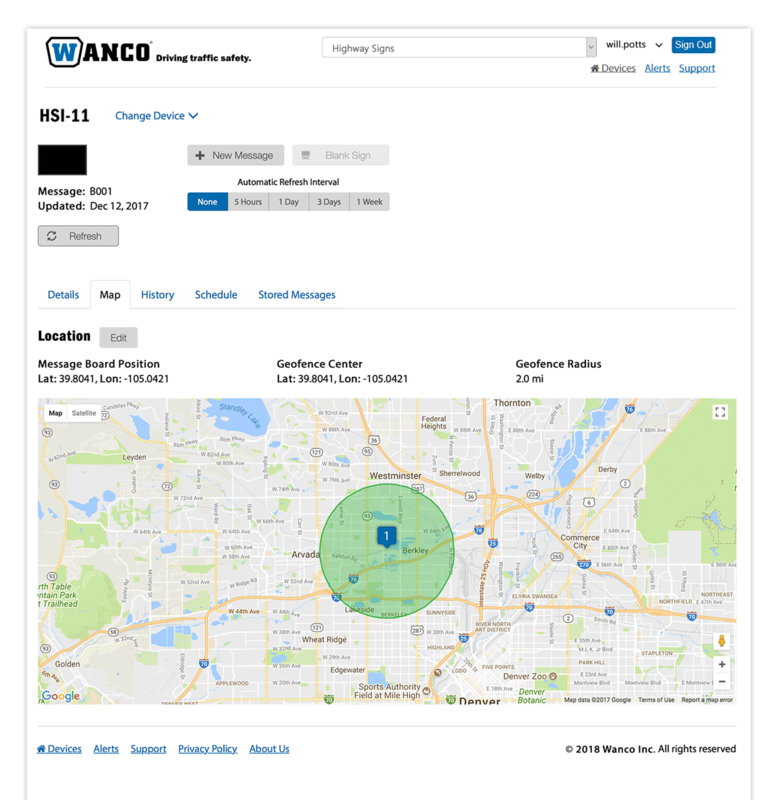 Wanco Fleet Manager provides real-time access to equipment health information, including battery charge, alarms and electrical and physical information. Monitor and change messages on message signs, send mass-message broadcasts to multiple signs, and more. GPS mapping lets you identify and locate the equipment in your fleet. 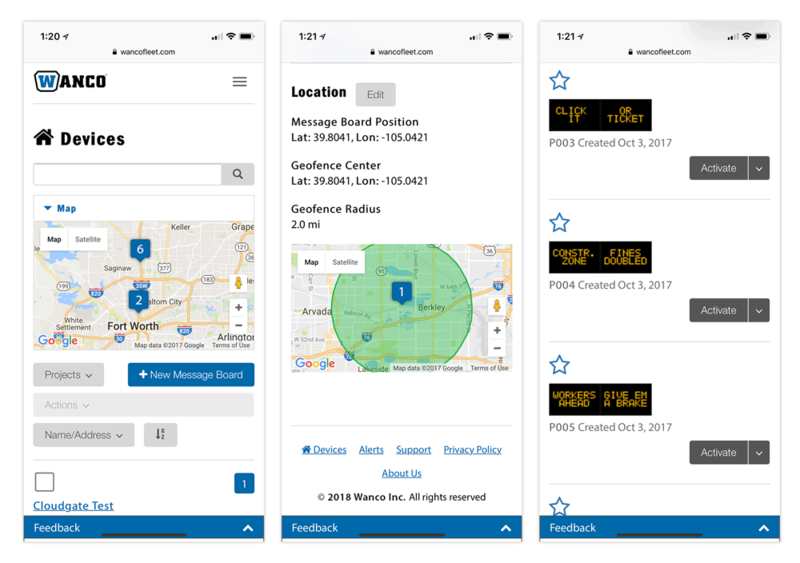 Geofencing lets you designate specific areas where your equipment is allowed, with notifications and configurable alarms that are triggered when boundaries are breached.